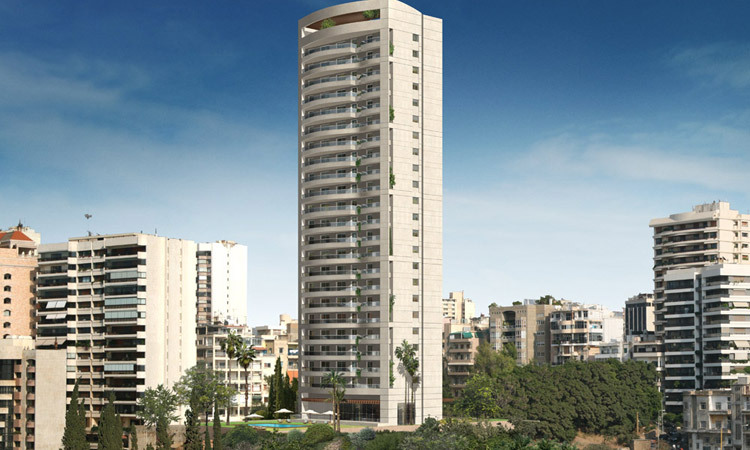 Majestic Tower is a unique residential project perched in Ain Mreisse designed and born with one purpose in mind: to achieve opulence. 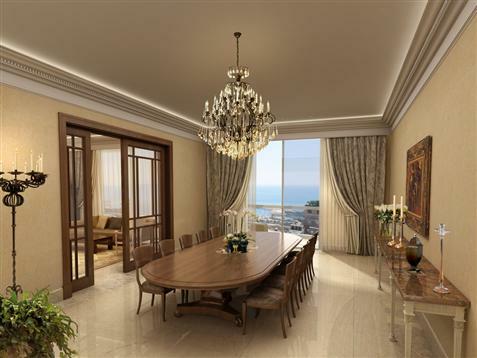 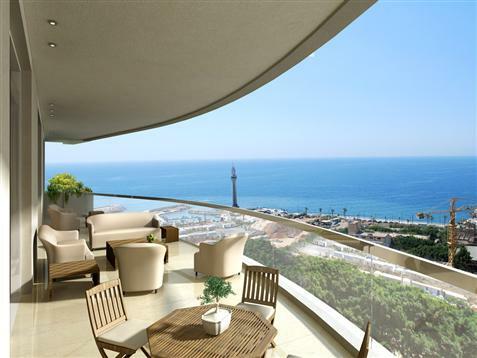 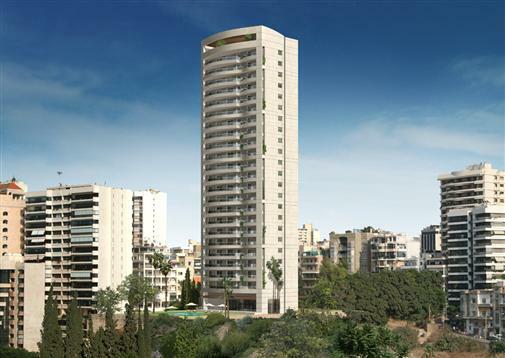 The Majestic Tower rides high in West Beirut facing the never-ending undulations of the Mediterranean Sea. 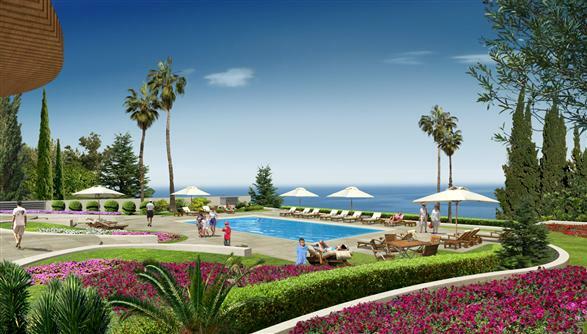 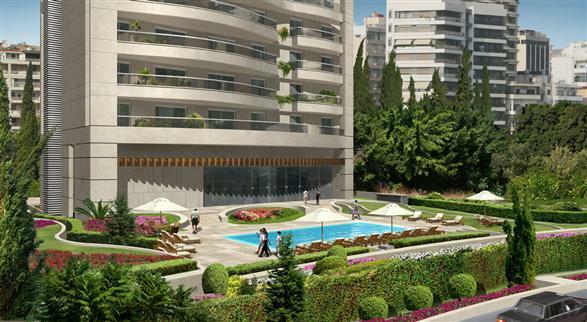 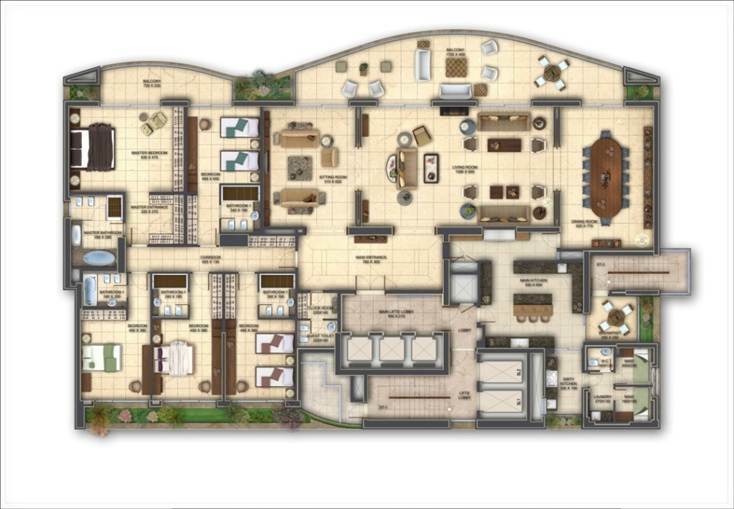 This striking and proud complex comprises apartments; each unquestionably quintessential. 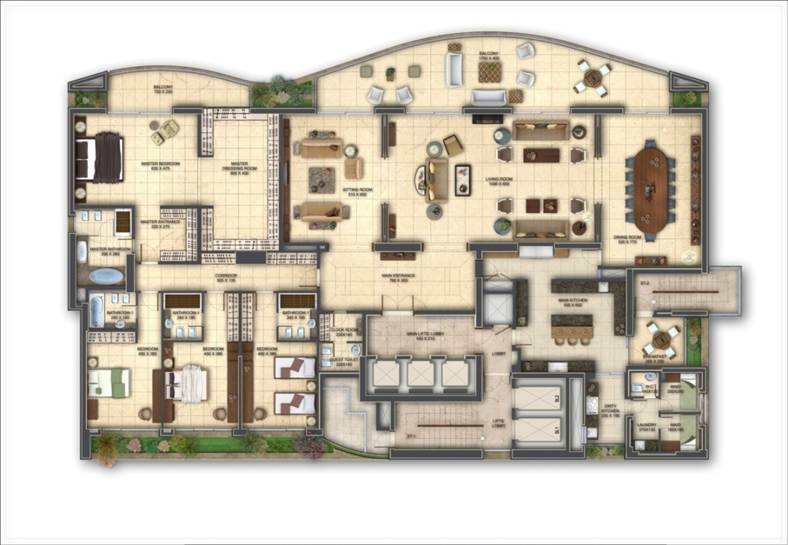 Imagine home as a place where you can genuinely unwind from the hassles of the day and swoon into an appeasing home environment without leaving the immediate conveniences of the city.